There’s nothing more distressing for homeowners to find that unwanted pests have invaded your home. Here at Catch-it Pest Control, we understand that this can be stressful, and are available to help you. When you find out that you need committed professionals to provide you with pest control services in Holland Park, Catch-it are there any time of the day. We provide emergency 24 hour pest control Holland Park and the adjacent locations in and around the M25. 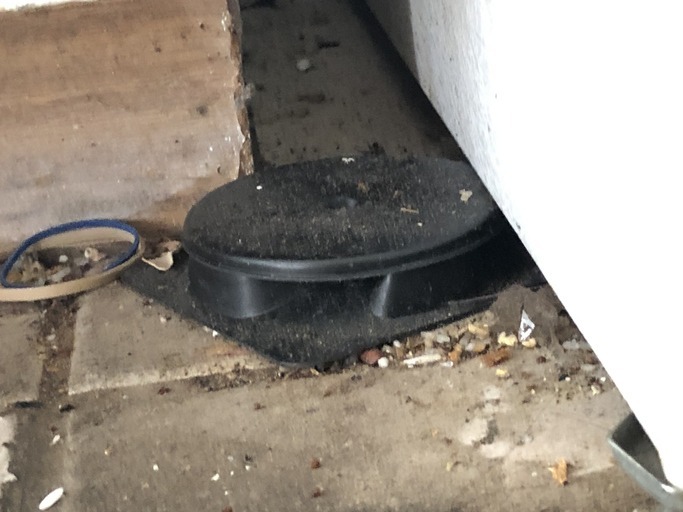 When it comes to controlling a pest infestation, the most challenging thing we face on top of exterminating the culprits completely, is preventing any further infestations in your environment. Pest control is, in most cases, a job that should be left to the experts. To do it properly requires extensive training and a lot of experience to be able to distinguish, monitor and exterminate pests from your home or business premises. Our company was set up with one mission in mind – to help keep the homes of Holland Park residents free of pests. Our technicians are trained to eliminate a number of different pests, such as moth control and fumigation, mice or mouse control London, ants in the house, wasp pest control, bed bug treatment, getting rid of cockroaches, fox control, pigeon problems, squirrels in loft or attic, fly pests, rat catching, pest control for fleas and so on. Some pests like rats can be more of a nuisance in winter, whereas some will enter your property in the warmer months. 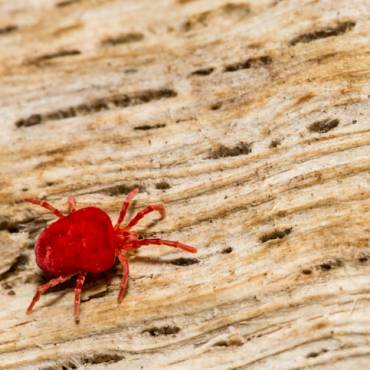 Others may even infest your home when you’re not there, and survive for a long time on very little food. Regardless of what sort of pests has invaded your property, you can depend on Catch-it to supply low cost Holland Park pest control services. 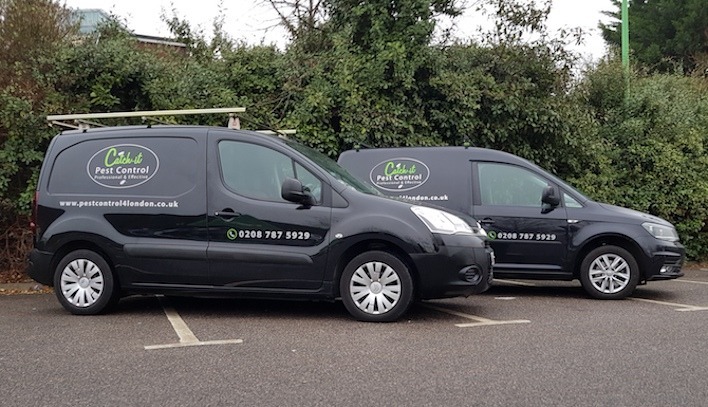 Our primary goal is to become the most dependable Holland Park pest controllers, and therefore the go to company for all of Holland Park and the surrounding areas. We will readily take on any pest infestation as soon as you give us a call, no matter the size or the level of difficulty. We can guarantee you that after the treatment is complete, you will be more than satisfied with the results. Once the initial visit has been carried out by ones of our specialists, two more additional inspections will be made to ensure that unwanted pests have been totally exterminated, and won’t reinfest your property in the near future. In addition to residential pest solutions, Catch-it also provide pest control services for commercial clients who need the security of using one of the better pest control companies in Holland Park. A number of businesses, especially those who handle food and beverages, are extremely vulnerable to being invaded by pests, which can threated a company’s reputation. That’s why we are, at any time of the day or night, on hand to supply discreet commercial pest control Holland Park. Once we have received your call, we send out one of our experts to your home to speak to you, and determine the kind of problems you’ve been having since the pests infested your living space. 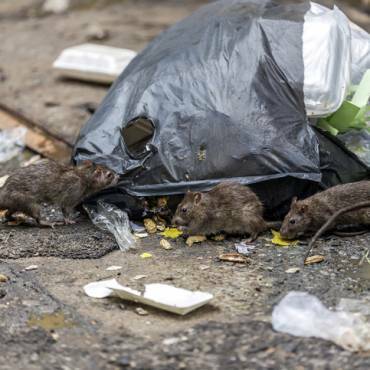 This will then be followed by an intensive property inspection to examine the level of the infestation, and the extent of any damage to your premises caused by the vermin or insects, before executing the necessary treatments. Catch-it’s specialist will focus particularly on the pests breeding zones, plus the points of access around your home. Once this inspection has been carried out, our professional will break the treatment regime down for you, giving you a summary document along with an inspection report. You’ll receive a copy of all the paperwork. You can then tell us when a suitable time would be for us to undertake the pest removal and begin any required treatment programme. If unwanted vermin or insects have invaded your kitchen area, or even your bedroom, then you will want them to be controlled immediately. We offer emergency pest control services in Holland Park and the surrounding areas, for this particular type of urgent situation. It’s not as though pests will give you notice of when they are going to infest! We provide 24 hour Holland Park pest management assistance, because we can appreciate the fact that certain pests can’t be left to stay in the house overnight, and have to be handled right away. When you get in touch with one of our customer services team, they will offer you a 100% free, no obligation quotation for pest control in Holland Park, as well as all of the surrounding regions within the M25. 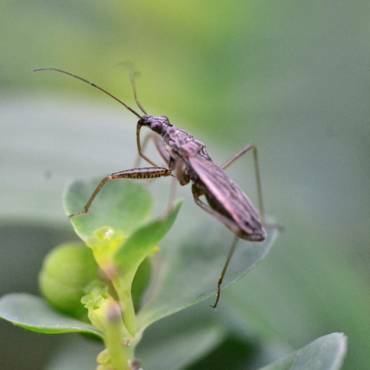 Furthermore, in case you have no idea what kind of pests are residing in your property, you can find all the information you need on our website, making it easier for you to pinpoint the pest species.